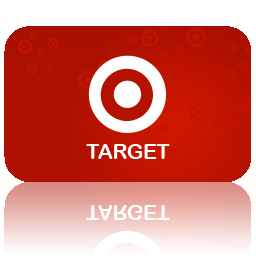 Win $40 Target gift card! This giveaway is closed. The winner is Amy D.